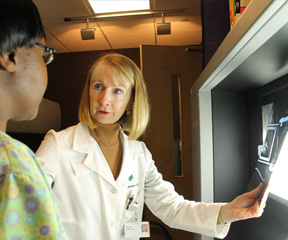 What Can Radiology Do for You? 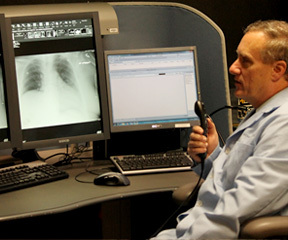 Radiologists are medical doctors who use cutting-edge technology to image organs and tissues inside the body in gentle, noninvasive ways. 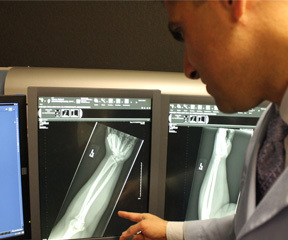 Their expertise in physics, anatomy, trauma and disease processes allow them to diagnose injuries and illnesses so treatment can begin. 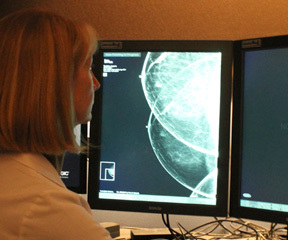 There are a variety of imaging tools used to confirm or exclude a diagnosis: X-ray radiography, Ultrasound, Computerized tomography (CT), Magnetic resonance imaging (MRI), Positron emission tomography (PET), and Nuclear imaging. 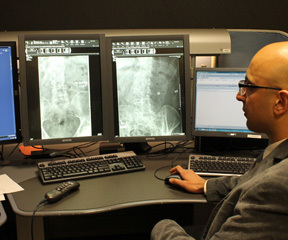 Radiologists generally work behind the scenes analyzing studies and consulting with physicians. 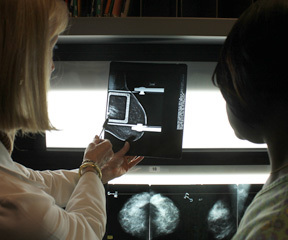 In some cases, they get involved in the procedure in order to help prepare the patient or outline further instructions to the technician. 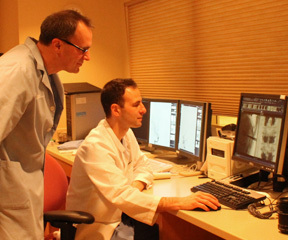 Interventional radiologists take imaging technology a step further by using it to treat certain diseases and conditions. 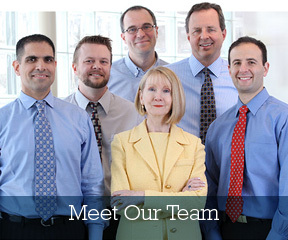 These professionals use minimally invasive imaging to guide their instruments as they insert catheters, remove malignant tissue and perform other delicate procedures. 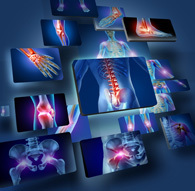 This gentle approach allows patients to recover faster and with fewer complications. If you have any billing question or would like to make a payment please call 844.473.9189. Credit cards are accepted.